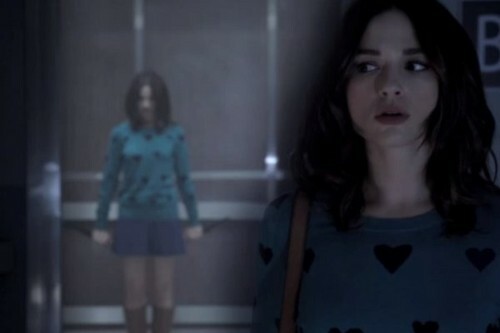 Allison Argent <3. . Wallpaper and background images in the Teen lupo club tagged: photo. This Teen lupo photo contains superiore, in alto, playsuit, and salopette corta. There might also be camicetta, chemise, sacco, spostamento, shift, usura del tempo libero, and abbigliamento sportivo.